That is shocking. 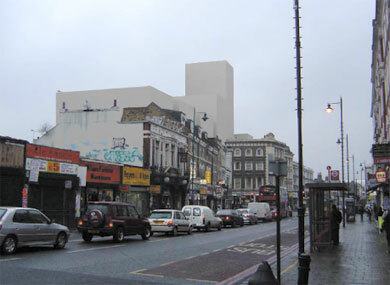 I can't believe what is being done to Dalston in the name of 'regeneration'. 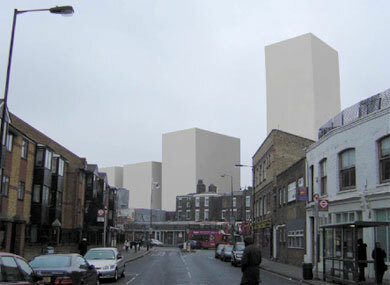 It is really important that as many people as possible complain to the Planning Department at Hackney Council about these plans as a matter of urgency. 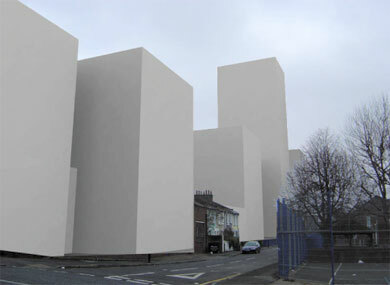 Email David.McNamara@hackney.gov.uk quoting planning application no. 2005/2840 and remember to add your name and address! I live off Dalston Lane but towards Hackney Downs Stn and had no idea that these plans had been proposed; presumably I don't count as close enough to have an opinion. Shocking is the word. I would love to speak to the person(s) at Hackney Council who believe this is sensitive to Dalston's heritage (though clearly they don't give a stuff about heritage otherwise the theatre wouldn't be an issue). Why the need to build that many flats for the redevelopment of a railway station, apart from naked greed on behalf of the developers? 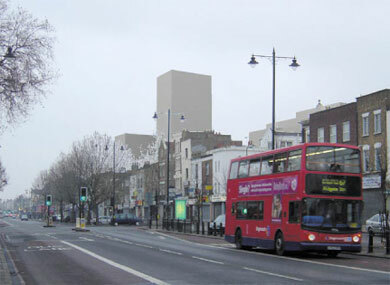 Sensitive to local buildings? 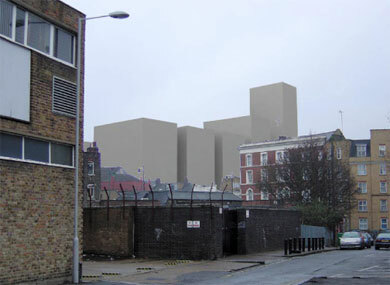 It's a bunch of high-rise tower blocks in an area of dense low-lying Victoriana. They're not even interesting tower block for ffs! They're just big square blocks! Demolishing the theatre was madness. But why this hatred of tall buildings. 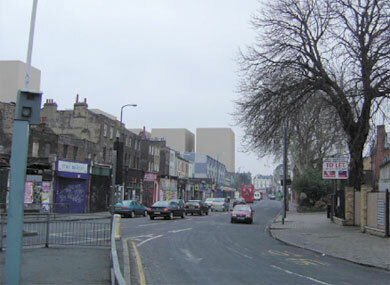 If the victorians had had the same attitude Dalston would be all 2 storey cottages and not Dalston. London has to find ways to fit in more people.Its either Paris or L.A which do you think is the more pleasent to live in? 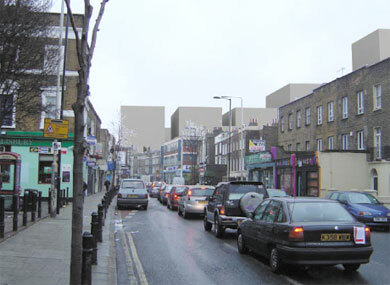 Dalston is full or conservation areas.